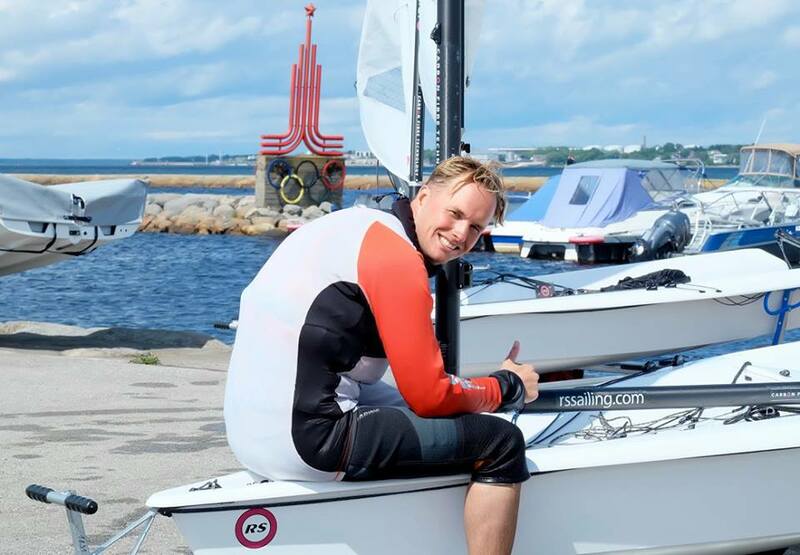 Thanks to Ants Haavel for this report from Tallinn, Estonia, where the RS Aero Baltic Cup Stage 2 was held this weekend with international visitors from Lithuania, Latvia and the Netherlands joining the large Estonian fleet for some great racing with 17 RS Aeros in wind, waves and sun. 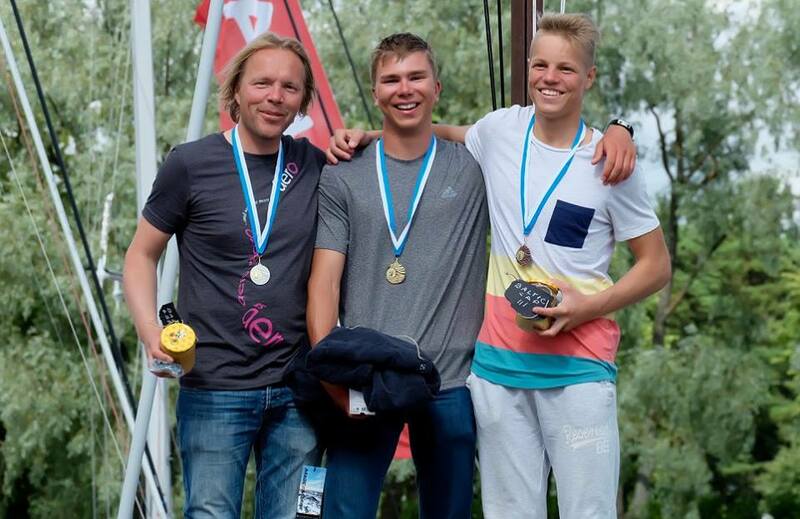 These sailors have been sailing hard enjoying their RS Aeros all summer now and I look forward to meeting them all next weekend at the opposite end of the Baltic Sea in Travemunder, Germany, for the European Championships. 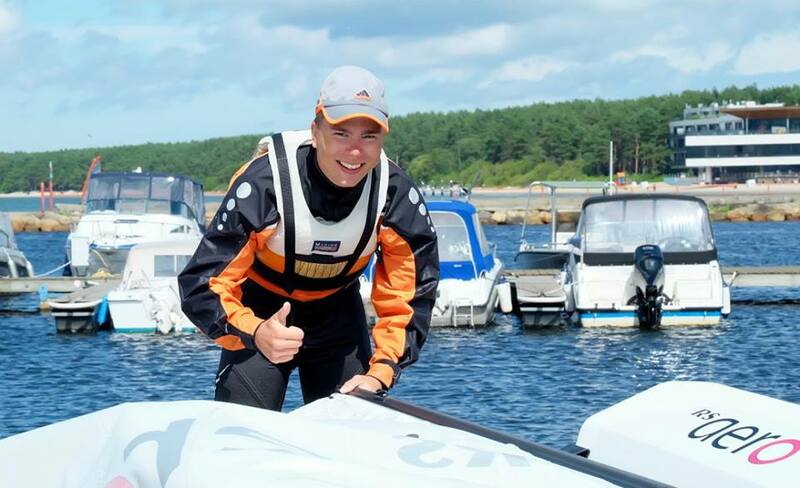 The next stage of the RS Aero Baltic Cup is in Latvia on the beautiful coastline at Jurmala on 12-14 August. 15-17. juulil peeti Pirital RS Aero Batic Cup Tallinna osavõistlus ja Tallinna Kalevi Jahtklubi Meistrivõistlused. Reedel osalesime Tallinna Merepäevade mereparaadil ja laupäeval-pühapäeval saime tunda tuulist ilma, lainet ja päikest. Maapealne programm oli super tänu RS Cafe'le /Airi ja Oliverile, kes korraldas laupäeval laheda Laser+Aero Aftersail ürituse. 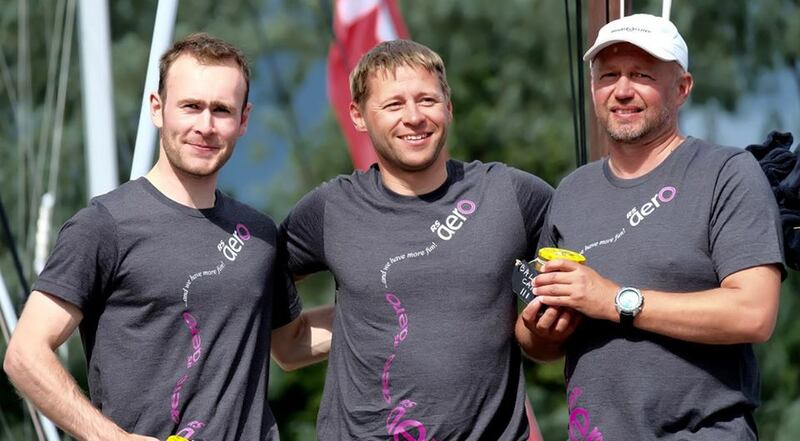 Lõppkokkuvõttes oli parimad Aero5 arvestuses 1.Anton Tsishlov 2.Jüri Atonen 3.Tauno Tõnus ; Aero7 arvestuses 1.Kristo Õunap 2.Ants Haavel 3.Simonas Jersovas. Purjetas 17 Aero seilajat 4 riigist. Fotokaamera ette jäid vaid mõned hetkel, sellest lahedast nädalavahetusest. 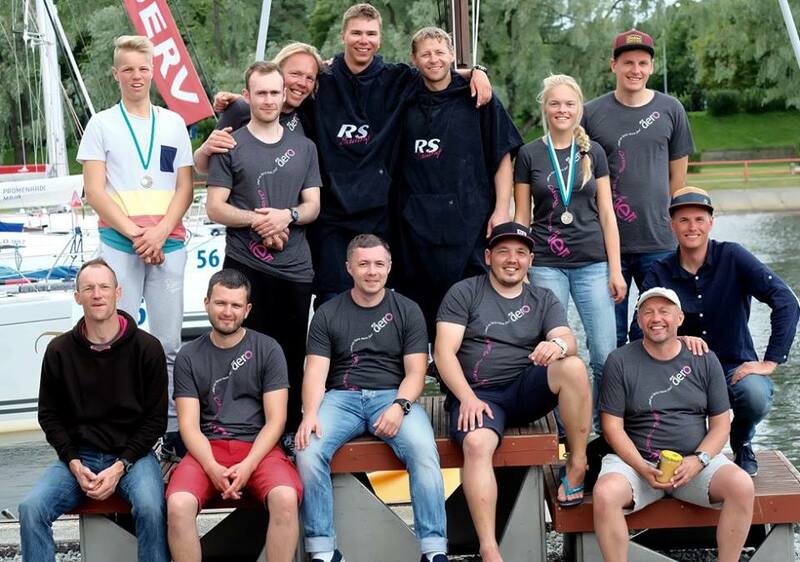 15-17 July RS Aero Batic Cup Open was held at Pirita in Tallinn together with Tallinna Kalev Yacht Club Championships . On Friday we participated in the Tallinn Maritime Days maritime parade. On Saturday - Sunday, we feel the windy weather, the waves and the sun. Ground program was super, thanks RS Cafe'le /Airi ja Oliverile, who organised Saturday evening's cool Laser + Aero aftersail event. In total, seventeen RS Aero's from four countries!